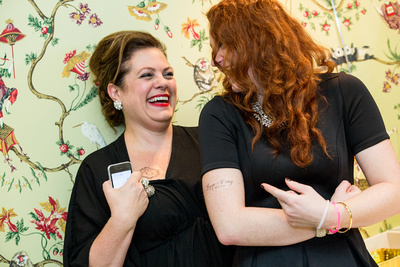 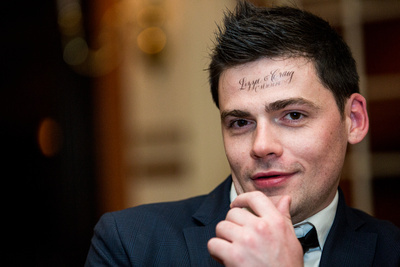 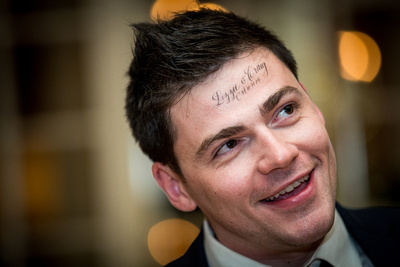 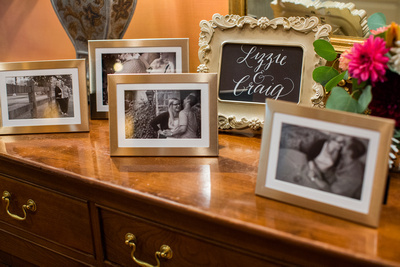 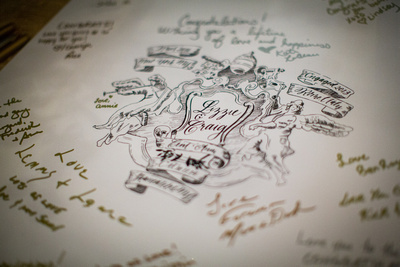 From tattoos, to matches, to table cards, I had a great time working for my clients Lizzie and Craig. 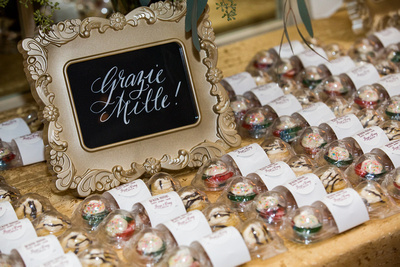 Their Wedding took place in Skaneateles, New York but the couple brought their love from Italy into this grande affare. 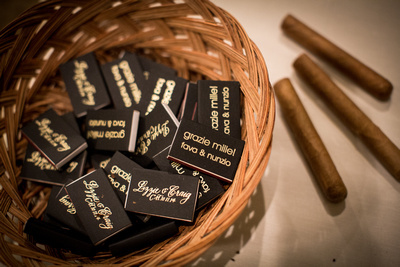 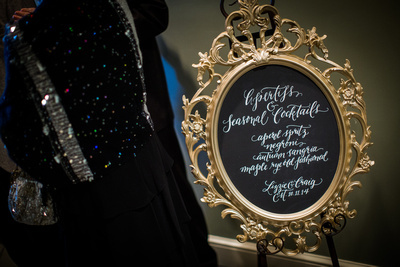 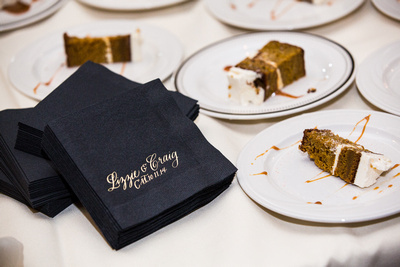 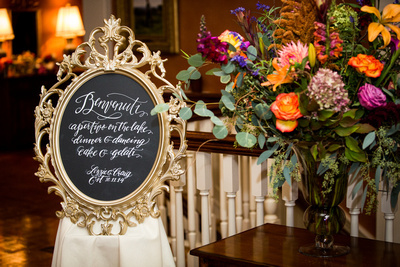 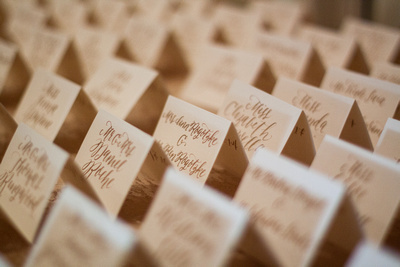 Gold Lettering on PaperSource Table Cards, featuring the couples’ favorite haunts. 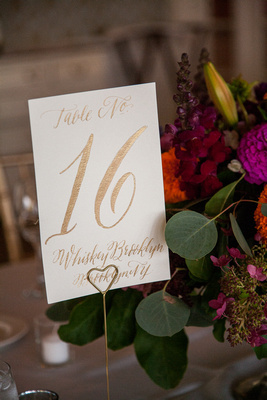 Gold Ink on PaperSource Luxe Placecards.